Complement your furniture with gorgeous pieces from Naturally Timber’s breathtaking homewares collection! There’s something to suit every taste: from exotic and unusual to rustic and traditional for any space in your home or office! Lose yourself in the huge array of artworks, cow hides, cushions, glassware, lamps and mirrors. Click on the images below to see each range and purchase online. * Contact us to discuss your requirements. 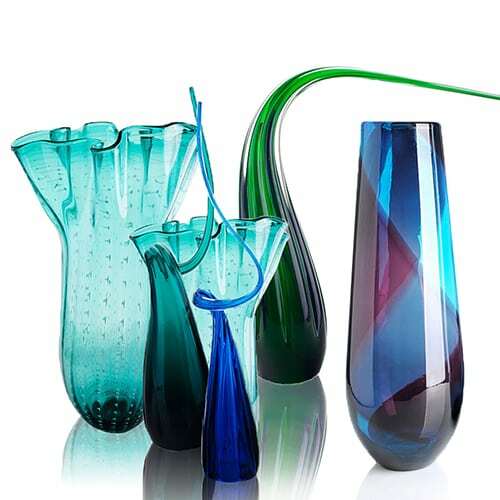 * Please note that glassware and lamps are available only for collection from our showroom.